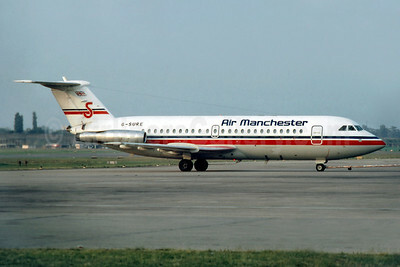 BAC One Eleven 400 1-11 400 Pictures. Photos. Framable Color Prints and Posters. Digital Sharp Images. Aviation Gifts. Slide Shows. 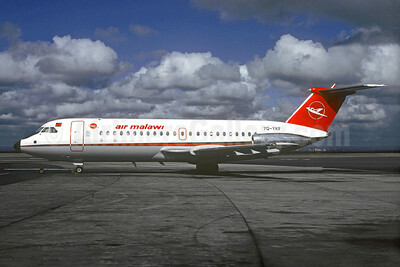 Air Malawi BAC 1-11 481FW 7Q-YKF (msn 243) BLZ (Christian Volpati Collection). Image: 910161. 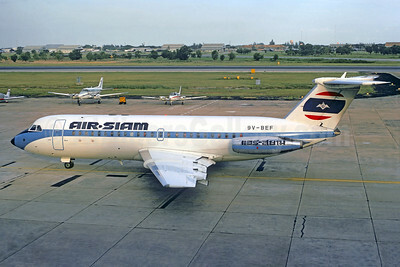 Air Siam BAC 1-11 416EK 9V-BEF (msn 166) BKK (Christian Volpati Collection). Image: 931428. 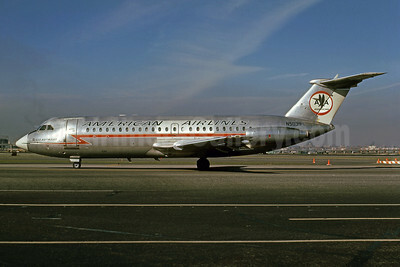 American Airlines BAC 1-11 401AK N5039 (msn 081) "400 Astrojet" LGA (Bruce Drum). Image: 101355. 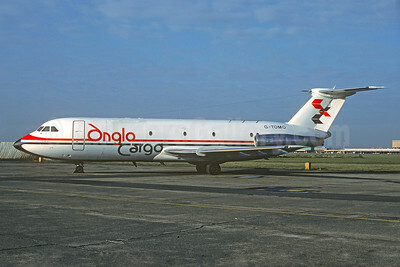 Anglo Cargo (Anglo Airlines) BAC 1-11 487GK (F) G-TOMO (msn 267) (Christian Volpati Collection). Image: 931444. 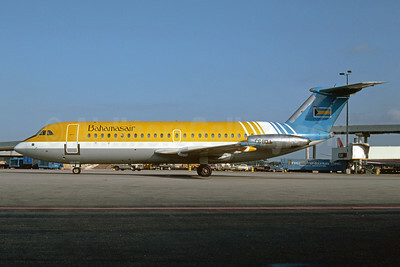 Bahamasair BAC 1-11 401AK C6-BDJ (msn 089) MIA (Bruce Drum). Image: 102673. 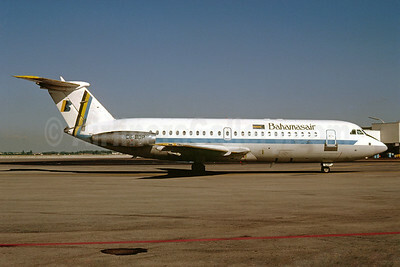 Bahamasair BAC 1-11 401AK C6-BDP (msn 063) MIA (Bruce Drum). Image: 102674. 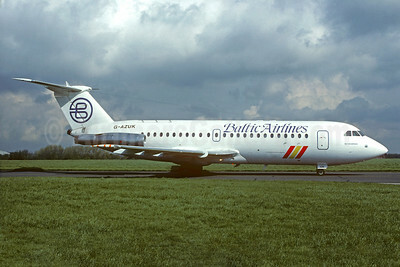 Baltic Airlines (UK) BAC 1-11 476FM G-AZUK (msn 241) STN (Christian Volpati Collection). Image: 931445. 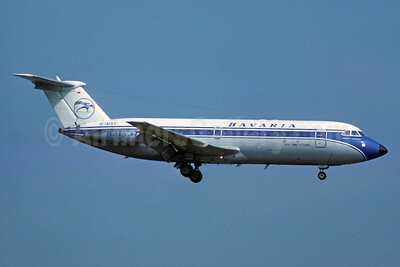 Bavaria Fluggesellschaft BAC 1-11 414EG D-AISY (msn 158) LBG (Christian Volpati Collection). Image: 913454. 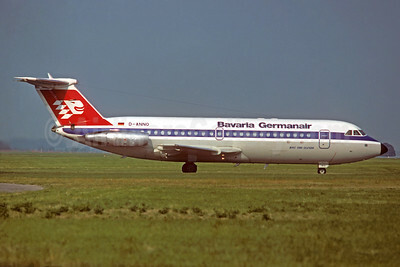 Bavaria Germanair BAC 1-11 414EG D-ANNO (msn 160) (Christian Volpati Collection). Image: 931734. 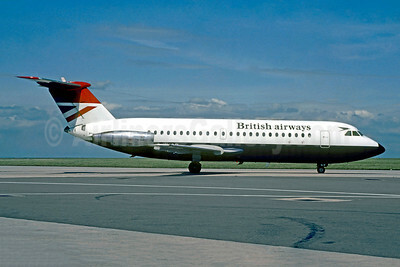 British Airways BAC 1-11 408EF G-AVGP (msn 114) CDG (Christian Volpati). Image: 907559. 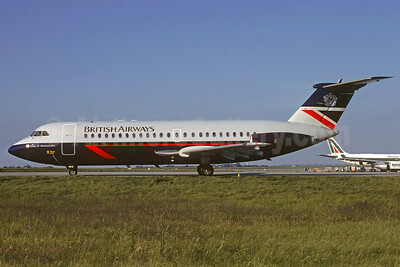 British Airways BAC 1-11 408EF G-BBMG (msn 115) CDG (Christian Volpati). Image: 911408. 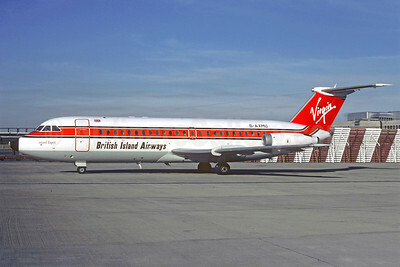 British Island Airways-BIA-Virgin Atlantic Airways BAC 1-11 432FD G-AXMU (msn 157) LGW (Christian Volpati Collection). Image: 913290. 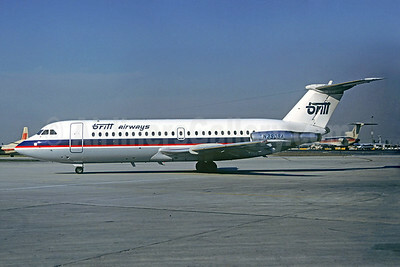 Britt Airways BAC 1-11 416EK N390BA (msn 129) ORD (Christian Volpati Collection). Image: 930179. 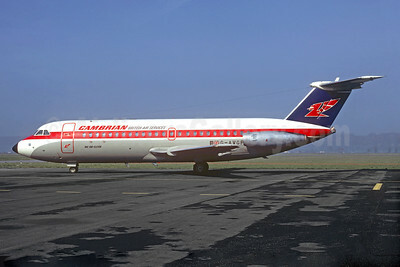 Cambrian Airways-British Air Services BAC 1-11 408EF G-AVGP (msn 114) LDE (Christian Volpati Collection). Image: 934102. 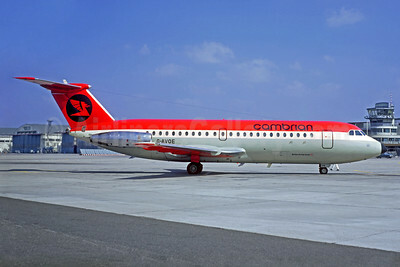 Cambrian Airways BAC 1-11 416EK G-AVOE (msn 129) LBG (Christian Volpati). Image: 925978. 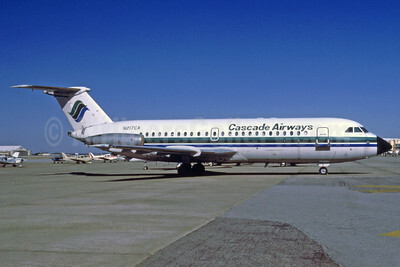 Cascade Airways BAC 1-11 401AK N217CA (msn 063) MCO (Dennis Goodwin - Bruce Drum Collection). Image: 920272. 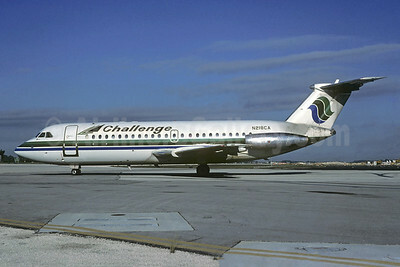 Challenge International Airlines BAC 1-11 401AK N218CA (msn 089) (Cascade Airways colors) MIA (Bruce Drum). Image: 103833. 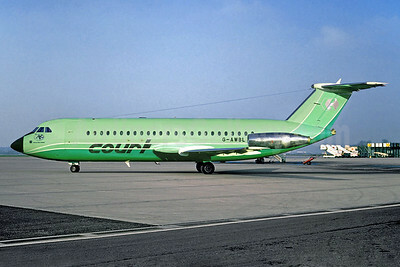 Court Line Aviation BAC 1-11 416EK (msn 132) BSL (Christian Volpati Collection). Image: 932467. 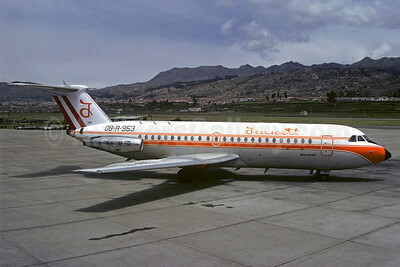 Faucett Peru BAC 1-11 476FM OB-R-953 (msn 239( CUZ (Christian Volpati). Image: 911136. 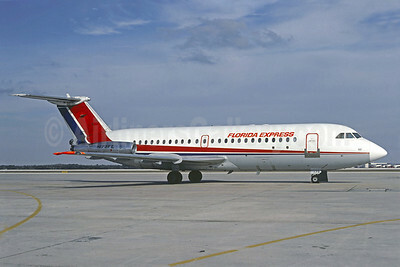 Florida Express BAC 1-11 401AK N173FE (msn 087) (Dan-Air London colors) MCO (Christian Volpati Collection). Image: 908643. 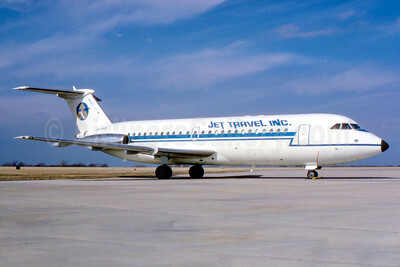 Jet Travel BAC 1-11 401AK N10HM (msn 080) TUL (Fernandez Imaging Collection). Image: 939119. 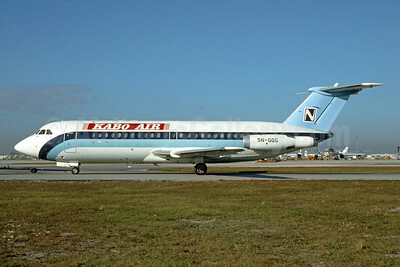 Kabo Air BAC 1-11 423ET 5N-GGG (msn 154) MIA (Bruce Drum). Image: 104688. 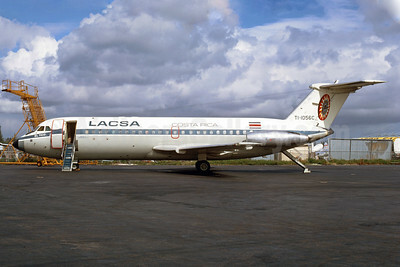 Best Seller - Named "El Tico"
LACSA Costa Rica BAC 1-11 409AY TI-1056C (msn 108) MIA (Bruce Drum). Image: 103868.